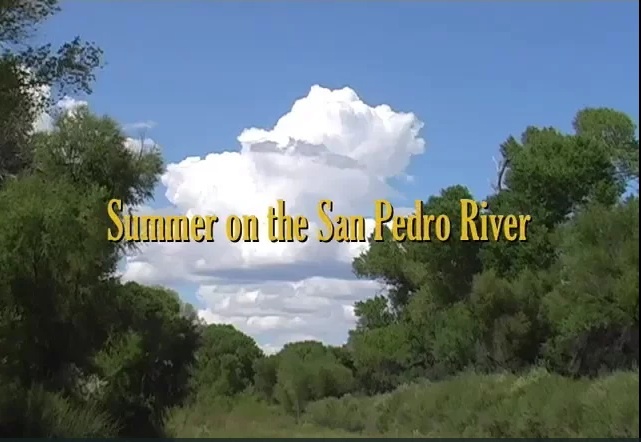 Mike Foster and the FSPR Education Committee recently completed the video “Summer on the San Pedro River” which is available on Vimeo at https://vimeo.com/104340462. Check it out! 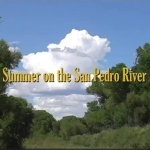 This entry was posted in Education by Robert Weissler. Bookmark the permalink.